The 2017 Civil Service Awards highlighted some of the tremendous work being done to deliver public services not only more efficiently and cost effectively, but in ways that meet people’s needs better, engage users more, and stimulate ongoing improvements. In reviewing the 2017 nominations, I was particularly taken by the range of innovative approaches and excellent use of engagement and feedback loops. I was delighted to be a judge for the Awards once again, and I congratulate all the short-listed nominations. There are good ideas and examples in all of the categories and I encourage readers to take inspiration from the Civil Service Awards website, which details the nominations and the winners for each of the 15 categories, including skills, leadership, diversity and inclusion, customer service, communications and a range of delivery aspects. In reviewing the nominations, I was taken by what’s possible when teams: engage users and providers; come up with new ways to break down barriers; truly learn from experience; and collaborate with others. The following winners are just some of the examples illustrating the importance of engaging, sharing and innovating. 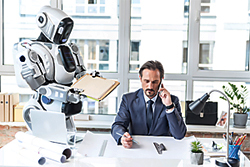 Winner: Automation Delivery Centre, HM Revenue & Customs, which uses robotic processes to replace repetitive clerical tasks, enabling employees to be more customer-facing. Creating the Centre was achieved with agile processes that fully involved the end users and process owners, with strong feedback loops that ensured successful implementation. Thanks to their early involvement, frontline staff are continuing to generate new ideas for automation. 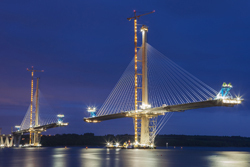 Winner: Forth Replacement Crossing (FRC) Employer’s Delivery Team, Transport Scotland, which managed a replacement for the Forth Road Bridge using innovative approaches to both getting the project-enabling bill through the Scottish Parliament and, concurrently, conducting a competitive dialogue procurement process. Transport Scotland team members co-located with the contractors to aid communication and lessons were shared with other projects, such as High Speed 2. The bridge construction came in considerably under-budget and brought wider advantages such as hundreds of training places. Winner: Frontier Technology Livestreaming (FTL), Department for International Development (DfID), which enables the rapid piloting, testing and refinement of new solutions live in DfID’s programmes and countries of operation. FTL helps enable emerging technologies (e.g. 3D printing, internet-of-things and drones) to address longstanding development challenges around issues such as connectivity, health, humanitarian responses and production. One of the key success drivers is the use of rapid feedback loops to enable real-time learning from the front-line, combined with online sharing of lessons learnt. This ensures that approaches are proven to be effective before their use is rolled out widely. 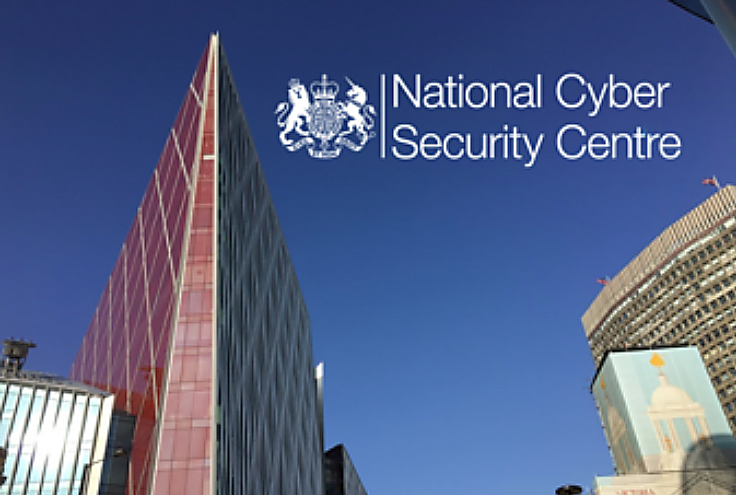 Winner: Alison Whitney, National Cyber Security Centre, at GCHQ. When the security function at GCHQ was criticised for not being joined up with the digital world, Alison came up with a radically new approach, and bought people into her vision of a more accessible cyber security function. Key to success were innovative new ways of interacting with the rest of government, world-leading research that formed the basis for simple and free improvements to government cyber security, and new approaches to problems such as malicious sites and spoofing of government brands. Three aspects of success stand out for me from this year’s winners – engagement, feedback loops and sharing, and innovation. Engagement: From building major infrastructure to gaining sector sign-up to a new assessment ratings system, these winning projects illustrate what can be achieved when users, front-line providers and contractors are able to contribute fully, not only to initial plans, but to ongoing improvements and roll-out. The NAO has reported on many projects that have suffered in terms of effectiveness, cost and/or time-frame, or even failed, because of insufficient engagement with the right people. The Award winners not only illustrate the crucial importance of getting input and buy-in, but they show that strong collaboration, interaction and communication can mean that improvements continue to be identified and implemented after the project has been completed. Feedback and sharing: The NAO has long said that it is good practice to pilot or otherwise test planned approaches before rolling them out. At the same time, rapid advances in technology are driving the use of agile project delivery, which brings new challenges, especially when trying to do things rapidly at scale and deal with the government’s legacy environment. Both point to the tremendous advantages of feedback loops and the sharing of lessons learnt, which are supported by these winning examples and tied closely to strong engagement. In the winning DfID case, the programme uses “Sprints”, enabling feedback on small batches of work within a project, and online sharing of lessons. Innovation: In a world of great competition for budget, skills and time, successful projects are often those that have achieved step-changes – frequently through new technologies or innovative approaches. It is true that innovation can bring risks and we do encourage government to identify and manage the risks associated with innovation, especially the risk of over-optimism in major transformation projects. However, we fully support new ways of addressing challenges and breaking down barriers. These four winners not only demonstrate the advantages of finding new ways to meet needs, but they show how using feedback and evidence to test along the way helps to minimise and manage the risks associated with innovation. A large number of NAO reports illustrate the importance of these three success factors. The following publications are particularly useful in drawing lessons and good practice from across government. I congratulate all the winners and those short-listed for these Awards and hope that you are as inspired by them as I am. It’s crucially important that people are not only innovative and successful, but that they share those ideas and effective approaches. That’s why the NAO supports the Civil Service Awards and why we seek to share lessons ourselves, including through our publications and blog-posts. If our work across the public sector could help you, please do not hesitate to contact us. 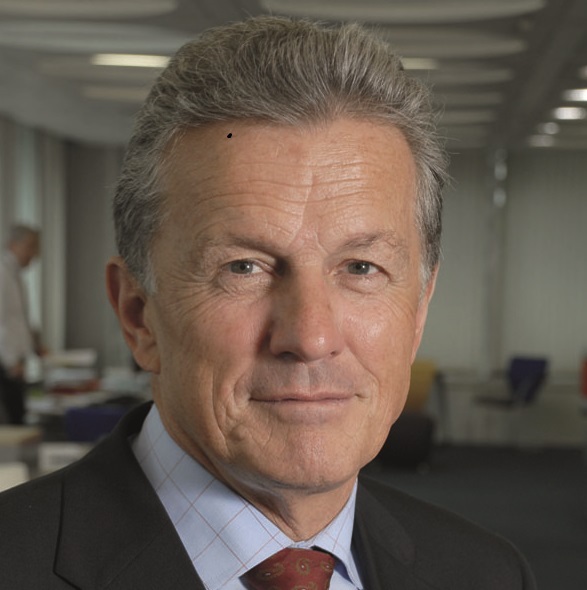 About the author: Amyas Morse, Comptroller and Auditor General. Amyas has been head of the NAO since 2009, before which he was a global partner with PricewaterhouseCoopers and Commercial Director at the Ministry of Defence. He has served on a range of cross-government Boards and Groups.